Did you know that someone who has been awake for more than 20 hours has the same level of driving impairment as someone with a BAC of .08? Drinking coffee may help in the short term, but a good night’s sleep is ideal. The National Safety Council (NSC) has designated June as National Safety Month. The week of June 12 will focus on fatigue while driving and in the workplace. The NSC is emphasizing this because we often overlook how important it is to get a restful night’s sleep. Fatigue has far-reaching negative effects, and some of those effects can have profound consequences. The Centers for Disease Control and Prevention (CDC) now recognizes lack of sleep as a public health issue. Fatigue is documented as a cause for a growing number of auto accidents, industrial disasters, and medical and other occupational mistakes. Some of these health issues are caused by doctors who prescribe the wrong doses of medicine. Because of that, people have called for medical negligence, they had to act fast for their health and because of the medical negligence time limit they had before nothing could be done about it. The Institute of Medicine (US) Committee on Sleep Medicine and Research noted in one study that an estimated 50 to 70 million Americans suffer from sleep and wakefulness disorder, which can interfere with daily function. Our bodies are set to be tired at night and alert during the day, but shift work, fluctuating schedules, or a sleep disorder can cause our bodies to overrule our natural sleep patterns. The result can be drowsiness, which is a concern especially for those who are already tired when they get behind the wheel of a car. When most people think of impaired driving, they think of impairment from alcohol or drugs, but drowsiness is now considered one of the causes of impaired driving. 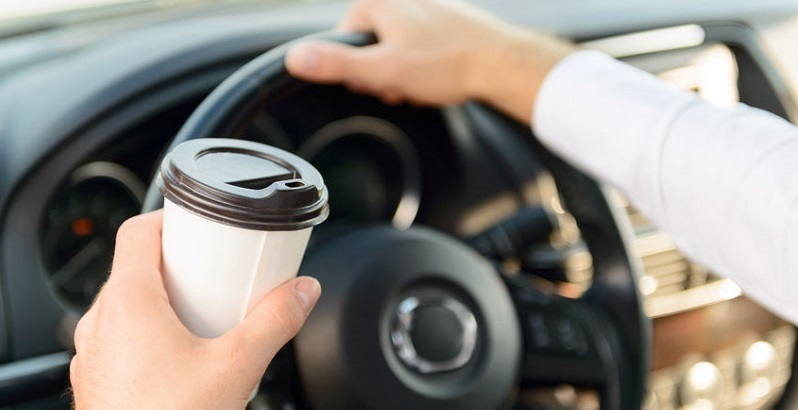 According to National Highway Transportation Safety Administration (NHTSA), there were over 72,000 car crashes involving drowsy drivers from 2009 to 2013. Another traffic study completed by the AAA Foundation for Traffic Safety noted that an estimated 7 percent of all car accidents and nearly 17 percent of all fatal crashes in 2015 involved a drowsy driver. That translates into an estimated 5,000 people dying in car crashes in 2015 alone. Are You Too Tired to Drive Safely? So, driving drowsy is driving impaired. But how impaired? Did you know that in some cases it’s just as bad as being intoxicated? According to a study by the National Sleep Foundation, someone who has been awake for more than 20 hours and then gets behind the wheel of a car has the same level of impairment as someone with a blood alcohol concentration of .08! Judgment, performance, and reaction time can all be impaired. Drinking coffee or energy drinks might help make you feel more alert, but just keep in mind that they’re a short-term solution. The best thing you can do to counter the effects of drowsiness is getting some good, restful sleep.